Saudi Cleric Tortured to Death! 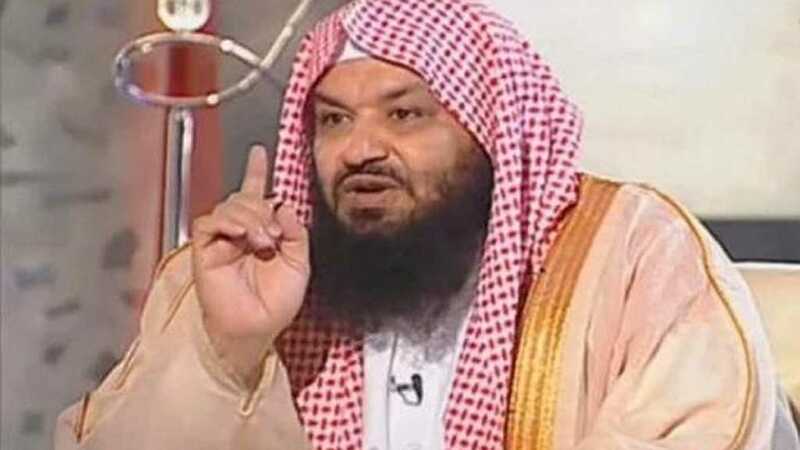 A detained Saudi cleric, Suleiman al-Doweesh, has been tortured to death during his incarceration, following a crackdown on suspected critics of Crown Prince Mohammed bin Salman, according to reports. We apologize that we will not mention further detail about how he was killed “out of respect for him”. Saudi authorities last week detained three high-profile women’s rights activists, just weeks after more than a dozen women’s right campaigners were detained and accused of undermining national security and collaborating with enemies of the state. Saudi Arabia has launched a crackdown on dissent since the 2011 uprisings across the Middle East, which has only intensified following a series of reforms pushed by the crown prince. Last year, the heir to the throne, Crown Prince Mohammed, launched a wide-ranging crackdown on dozens of elites, ostensibly to tackle corruption. Critics say it was also a way of consolidating his grip on power. Most of those detained struck monetary settlements to be released. The suspects – who included high-profile princes and billionaires – were held at Riyadh’s luxurious Ritz Carlton hotel since early November and were reportedly told to hand over assets and cash in exchange for their freedom. Amongst the detainees was billionaire Prince Alwaleed bin Talal, who was released after he struck a financial settlement with Saudi authorities to secure his release.